Now Online provides consulting services on several Add-Ons that can integrate with all major online solutions relating to the Accounting or Legal profession. You have the choice of either online or onsite training. We offer Document Management, Point of Sale, Inventory and Project Management Services, designed for your needs and wants. With so many options out there, it can be somewhat confusing to know what is best for your business. We can help you find the best solution for your business requirements. Consulting Services, Training or Support relating to anything Xero, is also what we are about. 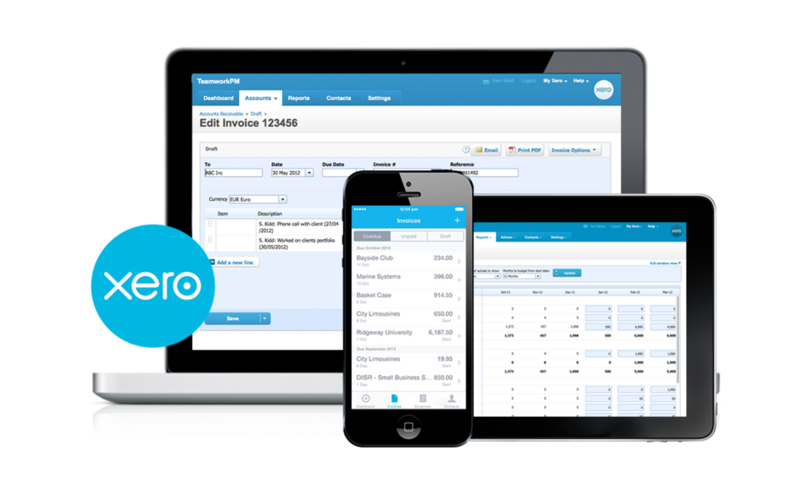 We are here to help you get the most out of Xero for you and your business.